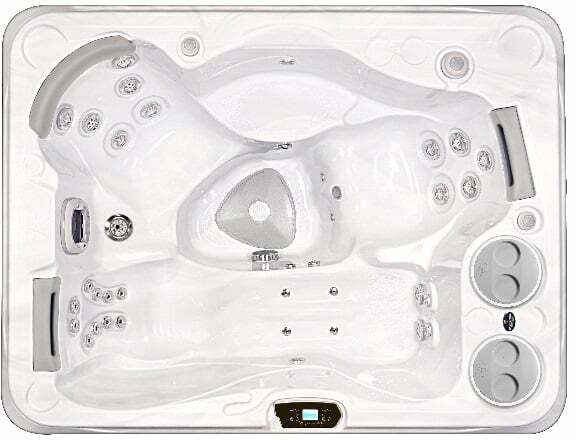 Headquarter in Mississauga, Ontario, Hydropool Hot Tubs Inc originated in 1970 as a commercial swimming pool company. 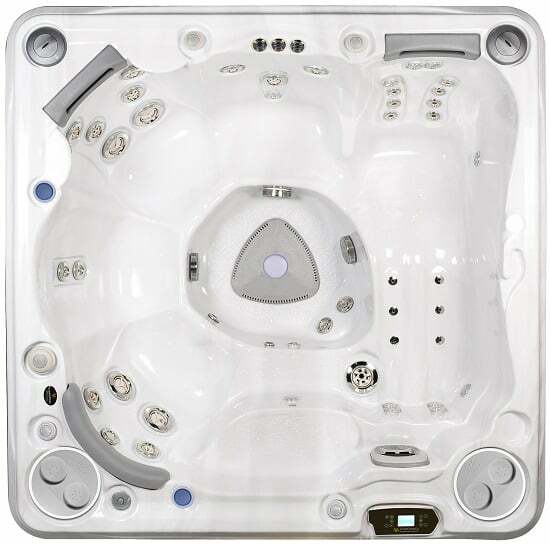 In 1978, it became one of the first hot tub retailers in North America. 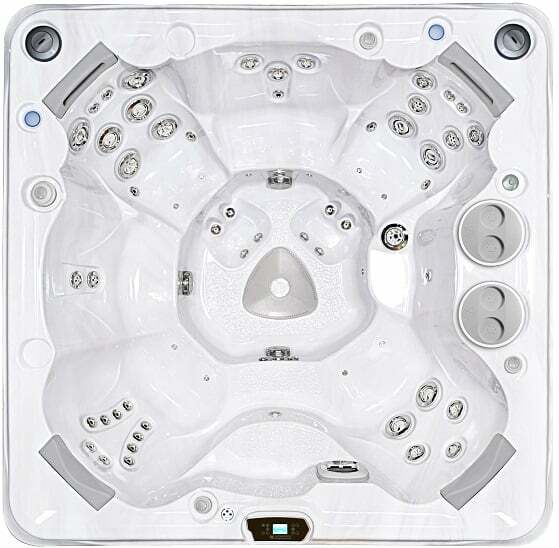 Each hot tub is hand crafted in their Mississauga plant by experienced designers. Our products are recognized all over the world for their excellence in design and comfort. 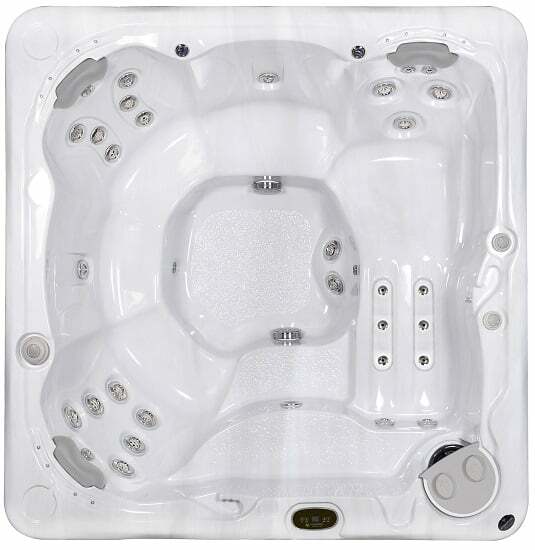 Check out frequently asked questions we are asked when it comes to buying and owning a hot tub.